Rasnov is a town in Transylvania, Romania. It is located in the touristic county Brasov. It was once part of the saxon region called Burzenland. However, the city is much older, dating from Thracian-Roman times. It is home to a freshly restored Saxon fortress from the 14th century, and also to many old Saxon houses. In German the name of the town is “Rosenau”, which means rose meadow. There are about 15,000 inhabitants who live right next to a huge forest that leads up the mountains. The river Ghimbasel (german: Burzen) crosses the town. Today most of the population is Romanian, but there are also Rromas, and some Germans and Magyars. The city is rapidly developing towards an important tourism town, while new pensions and attractions are being developed. 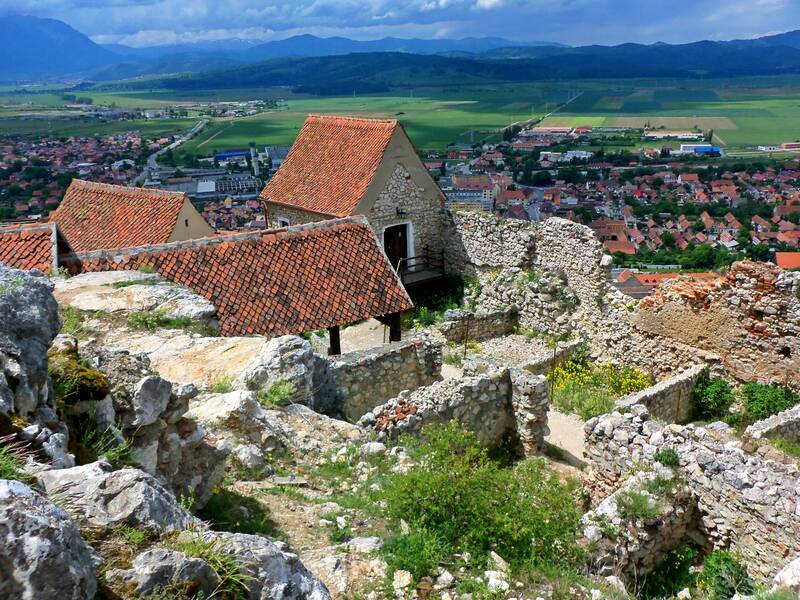 Those who rush through Brasov county, stop by to see the fortress, but many people take the time to stay here for a few days and enjoy its blend of nature and fun.